We are a Leader In Me School. Today the Panther Nation celebrated our leaders who have displayed the character traits of Habit #1, Be Proactive, and Habit #2, Begin with the End in Mind. 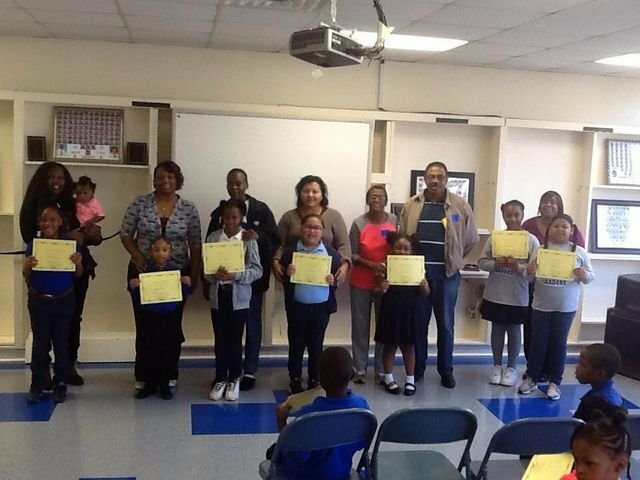 The Abrams scholars were selected by their homeroom teachers for being leaders in the classroom setting and throughout the campus. The process of being a leader starts at home and together we will create young leaders for the future! Congratulations to our parents for being leaders and great examples.